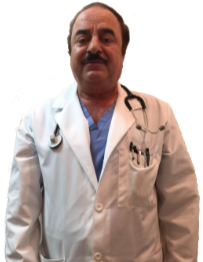 Dr. Walid Saado specializes in Internal Medicine, Geriatric Care, Anti-Aging, and Non-Surgical Lipolysis Laser Treatments. Located at the Dickenson Community Hospital. Contact David Meade at 276-328-8850 or dmeade@thehealthwagon.org. Contact the Clintwood office of Rimon Ibrahaim, MD, at 276-926-4601. Dominion Health & Fitness, Inc. Serving Dickenson County for over 20 years! Dominion Health & Fitness is a privately-owned, family oriented, physical therapy and wellness facility located in the heart of Dickenson County. We believe in hands-on care, values, privacy, dignity and attention to your needs. We offer a wide range of physical therapy services and products. We also offer a complete range of work out equipment in our gym that provides members with access to a full line of Body Master Equipment, Weight room, Aerobic classes, Treadmills, Recumbant bikes, Stationary bikes, Cross trainers, and more. See our website or Facebook page for gym membership pricing. 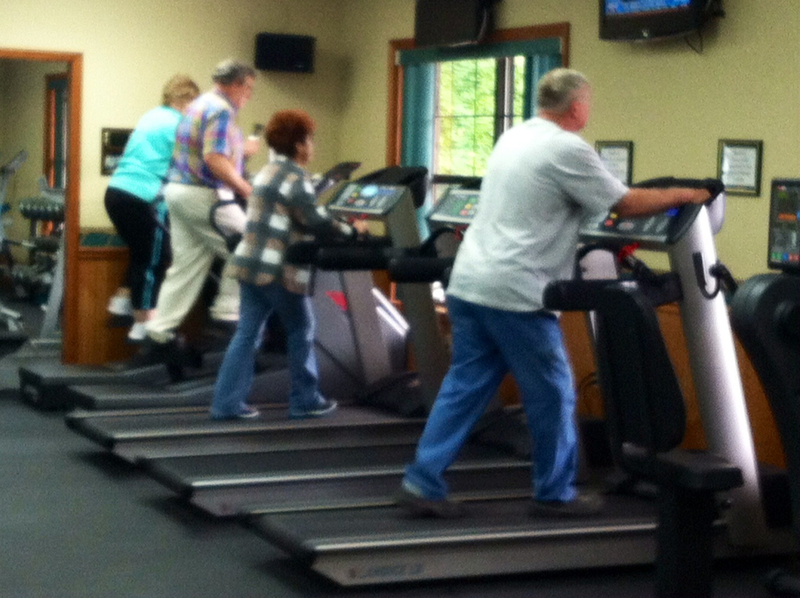 Dominion Health & Fitness participates with the Healthways SilverSneakers Fitness Program. We accept ALL major insurances, workman's compensation claims, and accident cases. We also accept Visa and Mastercard. Visit us today in person or online and let us bring motion back to your life. GYM HOURS: 6am-9pm M-F; 8am-2pm Sat. We have been there for you, we will be here for you. 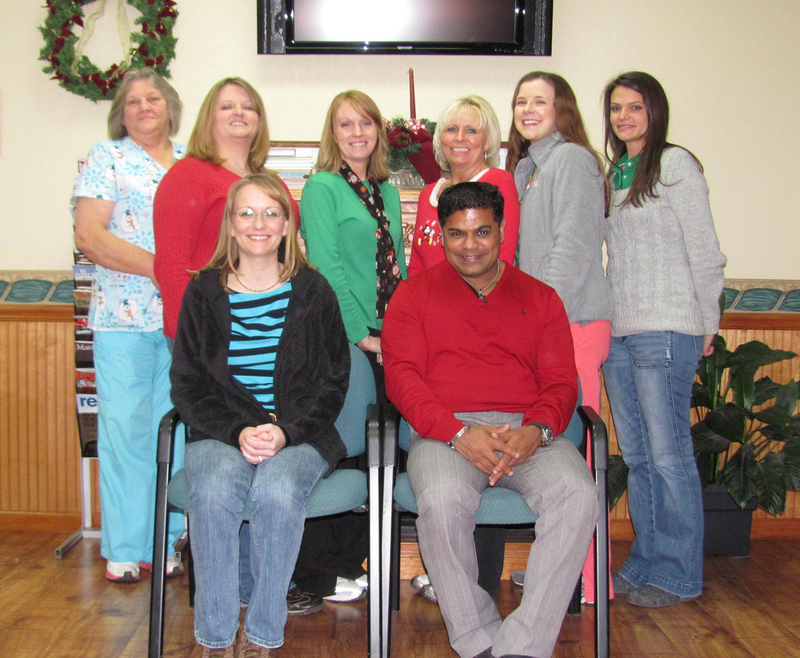 We are Dominion Health & Fitness. Call us at (276) 926-4516 or email us at dhaf@dominionhealth.net. 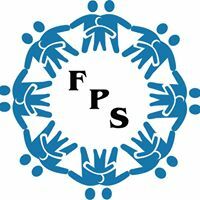 FPS is a human service agency that serves the unique mental and behavioral health needs of individuals and families. FPS offers evidence-based and best practice services that are trauma-informed and licensed by the Department of Behavioral Health & Developmental Services. Contact Shannon Looney, Owner, at 276-926-4234.